For the cover of the fanzine Challenger, issue no. 20. 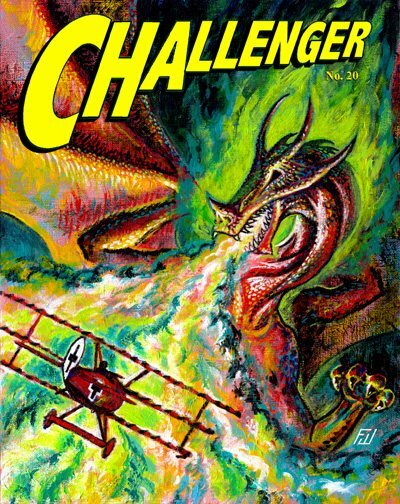 Challenger is edited by Guy H. Lillian III is the fanzine's website is here. Look for my additional fan art in upcoming issues of Emerald City and File 770.